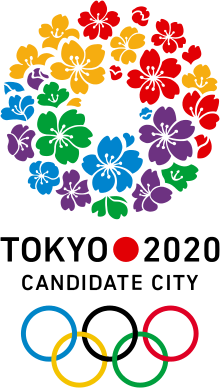 The International Olympic Committee selected Tokyo, the capital of Japan, as the host city of the 2020 Summer Olympics and Paralympics. There were two other cities, Istanbul in Turkey and Madrid in Spain, that had wanted to host these Games, but they lost to Tokyo. Wrestling was added back as a sport for the 2020 Games. It was actually removed from the list of sports earlier this year. The removal of wrestling had upset many as it was one of the sports played in the ancient Olympic Games. The ancient Olympic Games are believed to have been first held in 776 BC (almost 3,000 years ago) in Olympia, Greece. The first Games were just one event – a short race run by men. These Games grew to a five-day tournament and more events were added such as wrestling, equestrian events, discus, jumping, and more running races. The next Summer Olympics will be held in Rio de Janeiro, Brazil in 2016.